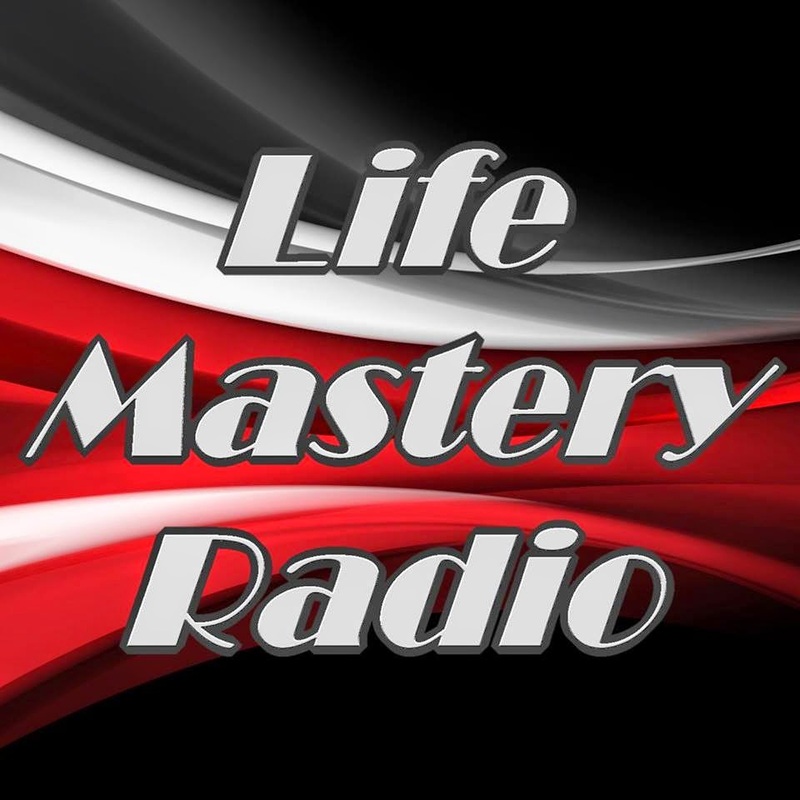 Join me for a lively conversation about conscious creation and the movies when I’ll appear on Life Mastery Radio with hosts Todd Alan and Debby Handrich on Tuesday November 18 at 1 pm, Eastern. We’ll discuss how film illustrates the principles of conscious creation (also known as the law of attraction). Click here for some fun and inspiring chat!